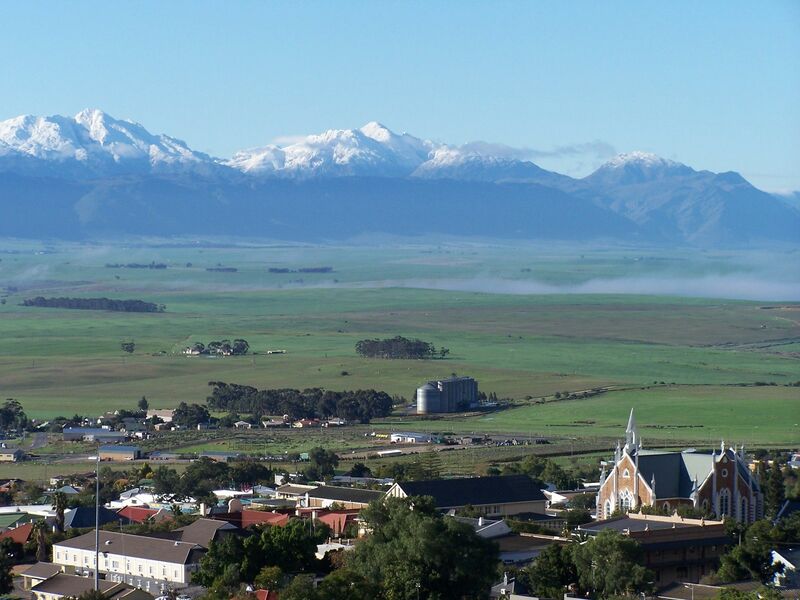 Piketberg Business info Find the Piketberg business information of the . Find the Piketberg business information of the places you are looking for in Piketberg. Whether you are looking for a professional services, building and construction or automotive parts. 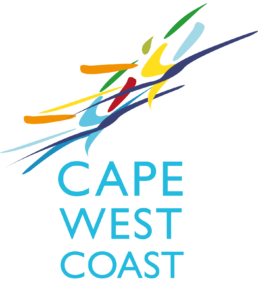 Use the website or download the Cape West Coast App to find a business.